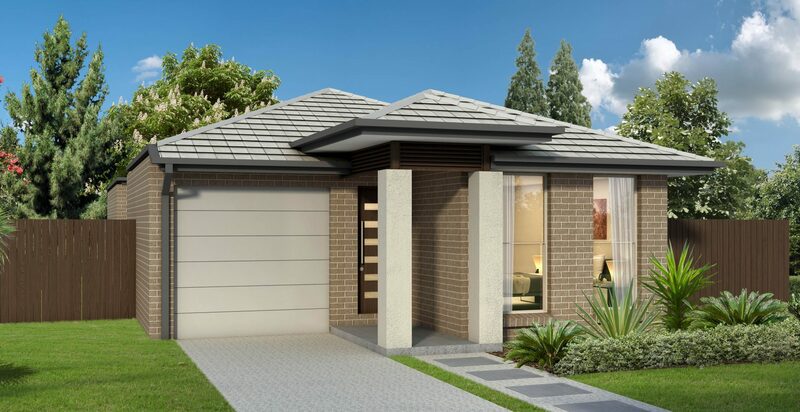 Jandson Homes is proud to present this house and land package on registered land in one of the most sort after areas in Sydney, Edmondson Park. 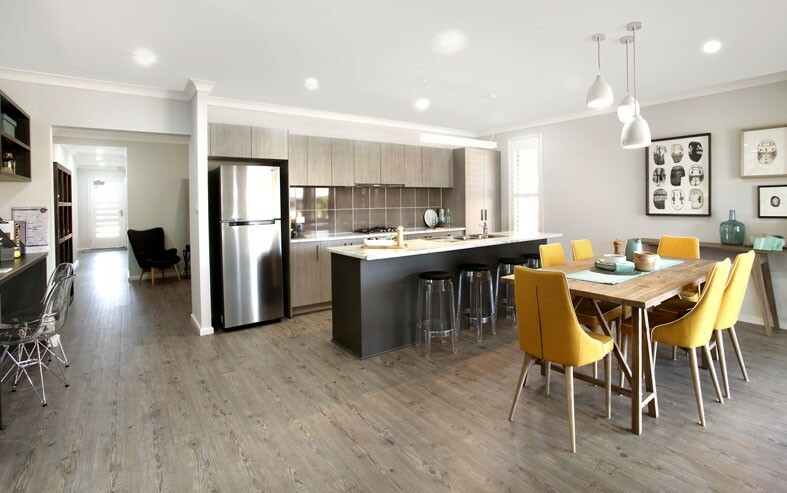 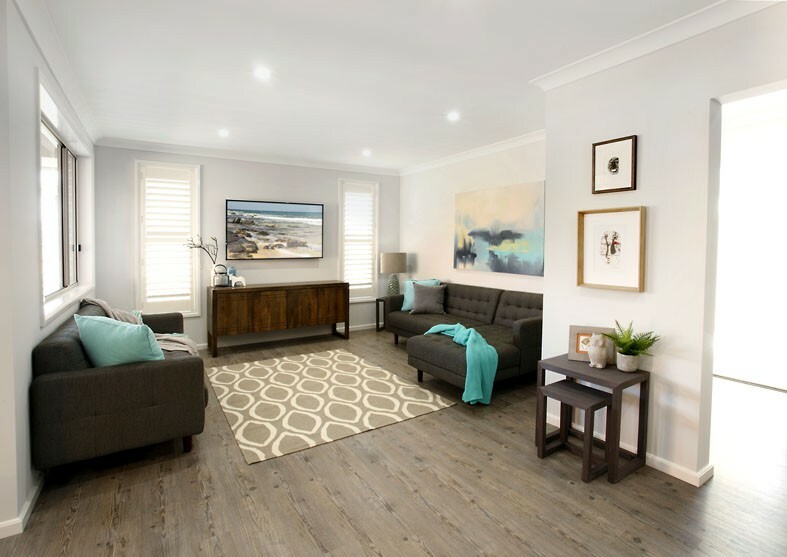 This 4 bedroom home is finished in our new Essentials Plus range which gives the buyer more flexibility in choices of internal fitout and inclusions. 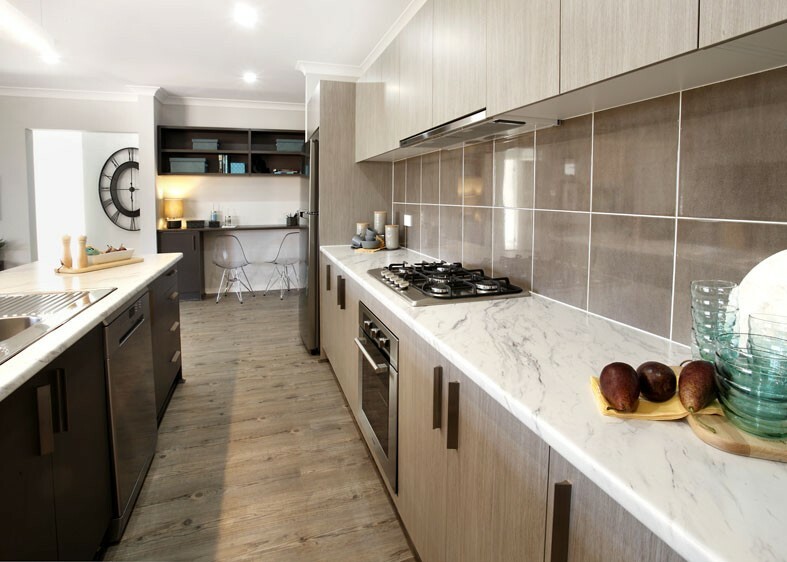 Located in the heart of Edmondson Park you will be central to the surrounding shops, public transport, arterial roads such as the M7 & M5, the forthcoming Badgerys Creek airport and Ed Square Town Centre near Edmondson Park Train Station. 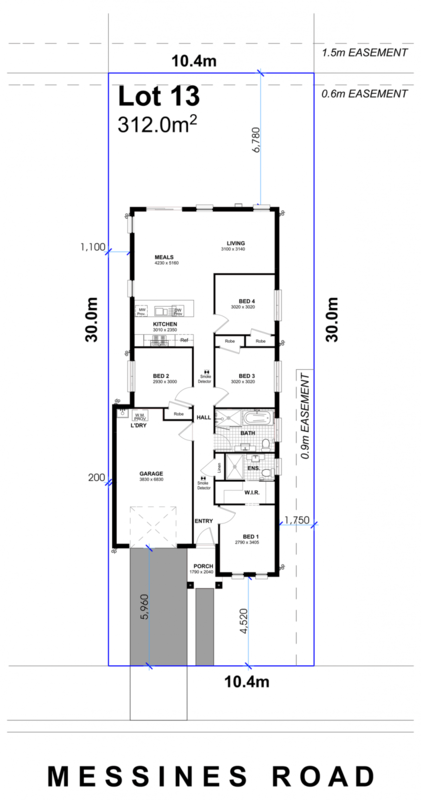 This package is sited on a 312sqm lot and would suit the new family or investor.